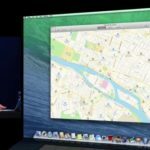 Apple has previewed the Mac OS X ‘Mavericks’ at the WWDC 2013’s opening keynote today, with a handful of new and improved features. When Craig Federighi took the stage, he explained why Apple did not chose yet another ‘cat name’ for the next OS X version. “We do not want to be the first software in history to be delayed because of a dwindling supply of cats”, he said. Users can now work in the Finder with multiple windows, with the ability to combine a bunch of Finder windows together into tabs, with different locations and view modes. You can also drag things across tabs, and go full-screen as well. 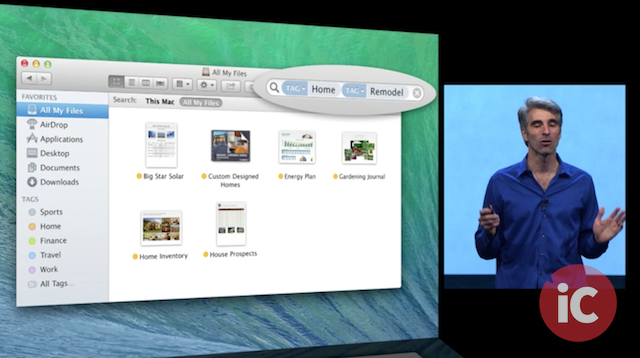 OS X Mavericks introduces “Tagging” for documents. Users can add tags for a document when they save it, which will appear in the finder sidebar. 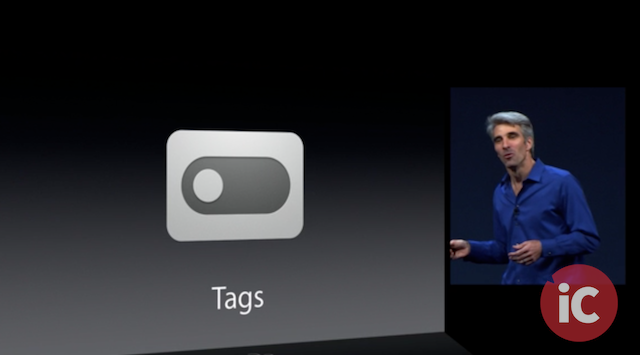 Tagging works anywhere, whether local or in iCloud, allowing users to find things across them all. 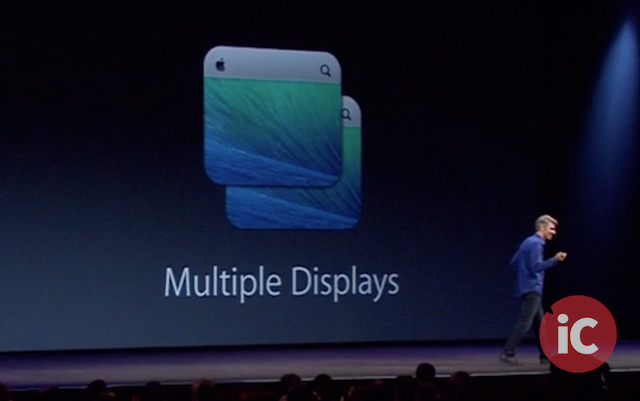 OS X now supports the menus as well as the dock across multiple displays. Users can also pan spaces independently on each of the displays. It is possible to go full-screen and swipe spaces on the secondary display. 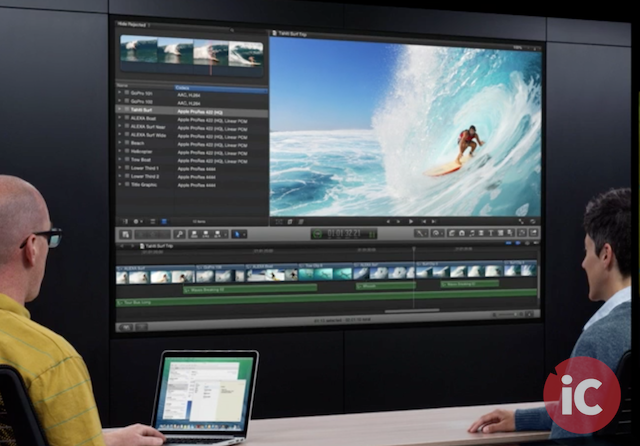 “Mission Control has just been supercharged for multiple displays”. When an HDTV is AirPlay-connected through an AppleTV, it is possible to use it as a full powered, independent display. For instance, three apps can be run in full screen across three monitors, with only one of which is actually connected physically. Updated Safari, which is now 1.44x faster than Chrome in SunSpider, features much deeper Twitter integration, almost like a limited Twitter client. Safari has improved scrolling too. It also features a new ‘App Nap’ feature that simply suspends background apps that don’t need to use CPU to improve browsing performance. The home page has been improved as well. There’s a new sidebar with bookmarks and a Reading List that lets you scroll through articles. Finally, there’s a Shared Links feature from Twitter and LinkedIN. Users can now get iOS push notifications on their Mac as well. 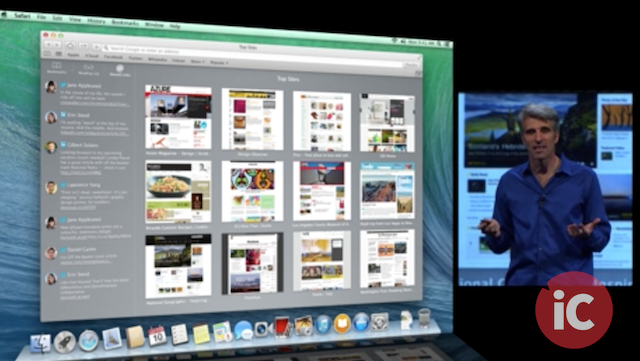 The OS X Mavericks also gets to ability to update apps in the background. 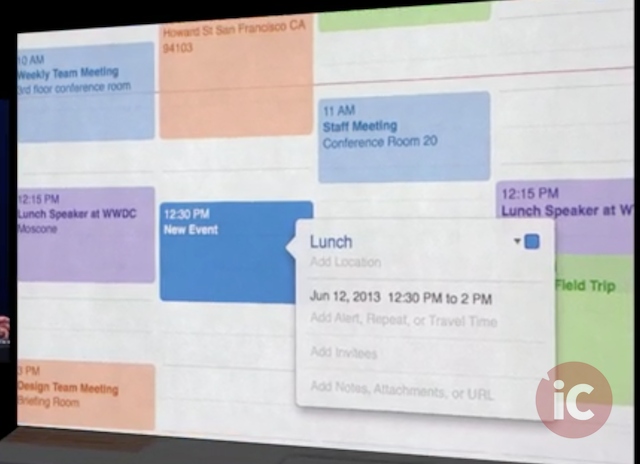 The Calendar app has been completely redesigned, with a rather flat look. It allows users to preview appointments that will give a preview of location, weather and more. 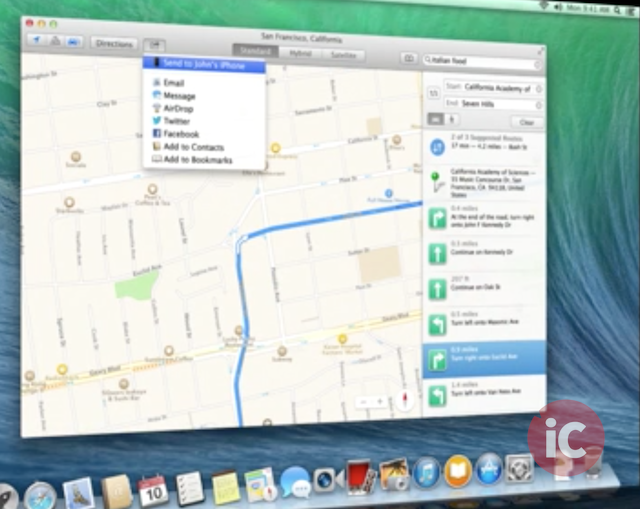 With Maps for OS X, users can now send directions to their iPhones from the desktop app instantly. OS X Mavericks also brings the iBooks to Mac. Users can now access the full 1.8 million book library from their Mac computers. There’s also a simple, clean reading interface that can be used for taking notes. Mavericks boasts a 1.4x performance improvement over Mountain Lion. Mail app has been tweaked with “super glassy smooth” scrolling. The new iCloud Keychain can remember website logins, WiFi networks and passwords, as well as sync them across all devices with AES-encryption. 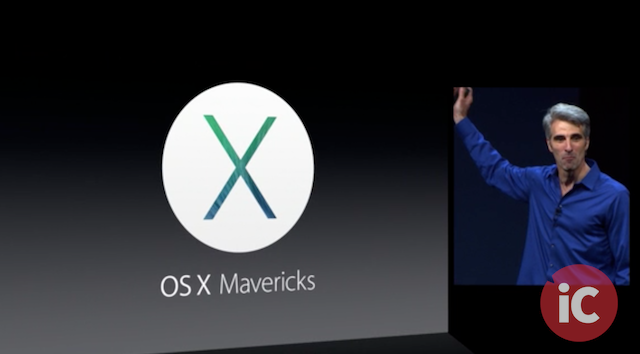 Preview of OS X Mavericks will be available today for developers, with public release coming this fall.